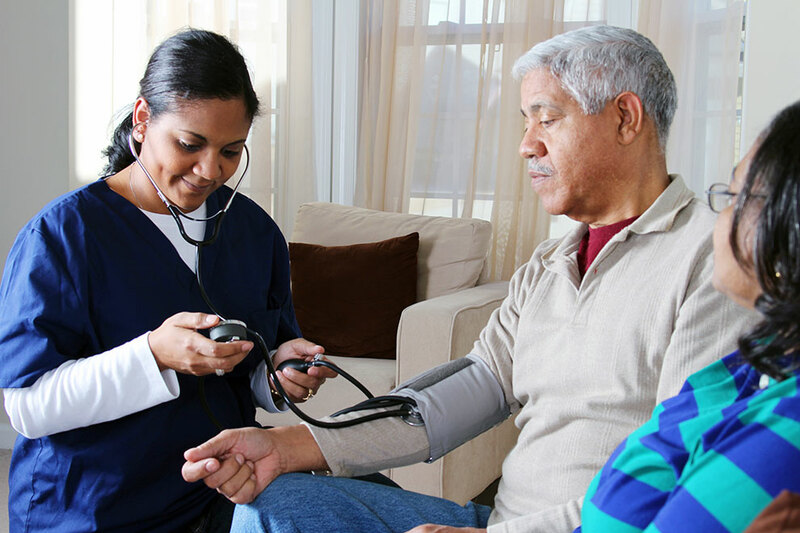 American Home Care and Medical Services is an accredited business with a solid A+ rating. 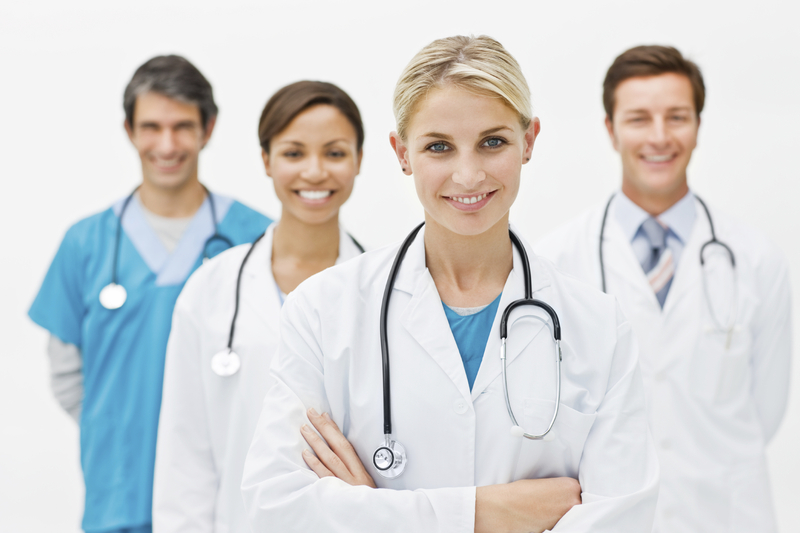 All of our healthcare professionals are licensed, bonded, and insured. 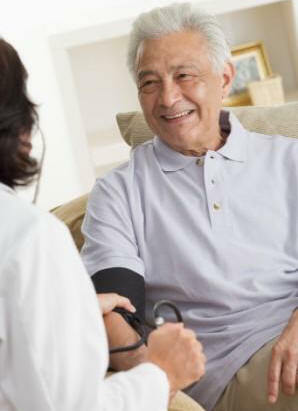 ● Less stress ● A more productive life ● Promote faster recovery ● Help a family stay close ● Boost morale ● Less expensive American Home Care and Medical Services is cost effective with the health care system. 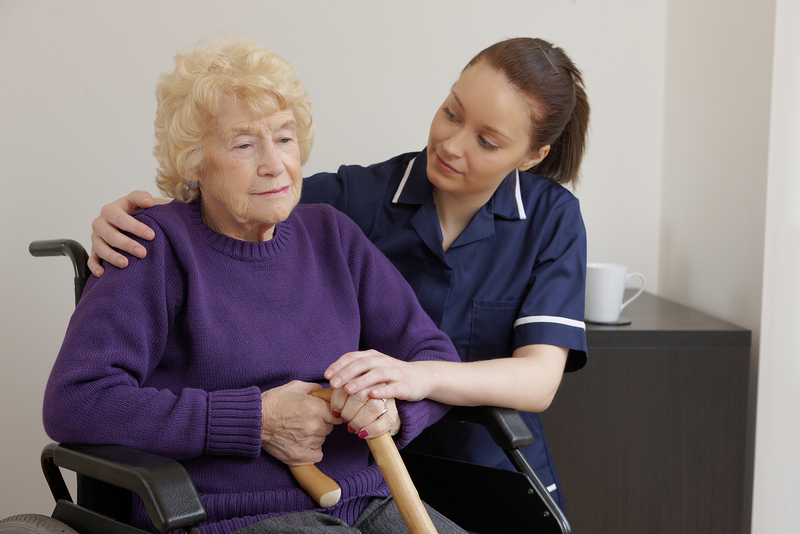 Private insurance, Managed Care, Medicaid, or private pay are all acceptable means of payment. 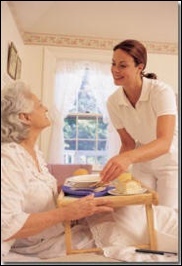 With many years in the industry, AmericanHCMS understands the needs of our clients. 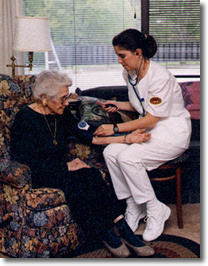 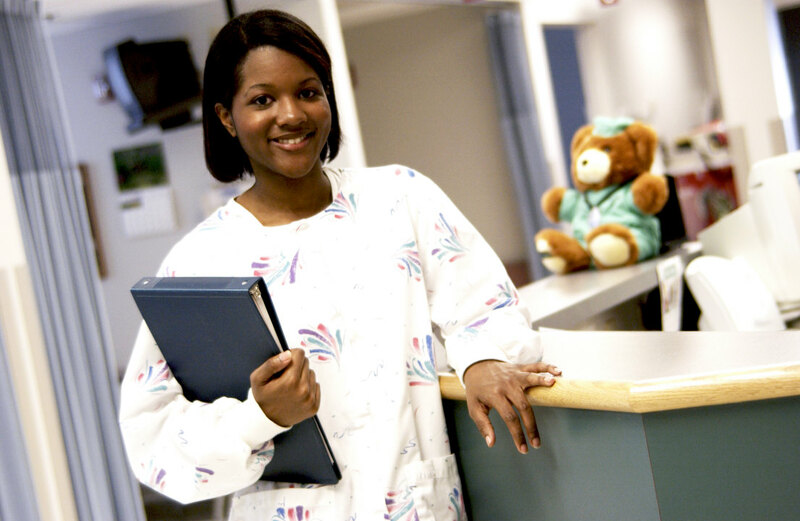 Our services include staff relief nursing for clinics, hospitals, and other medical facilities in need of nurses.